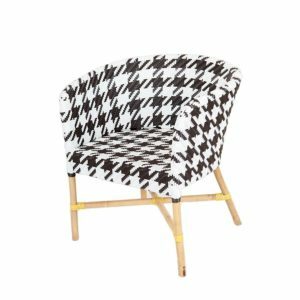 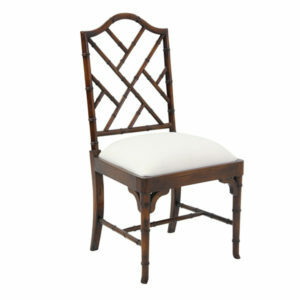 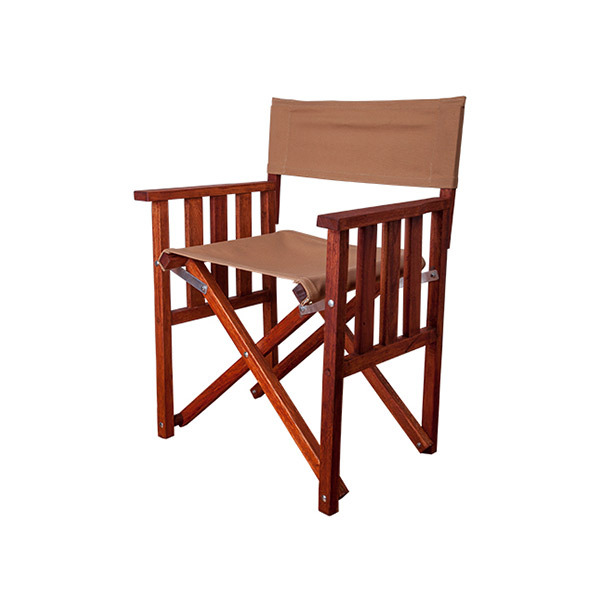 The Directors Chair is made with a solid wood frame, with stainless steel fittings. 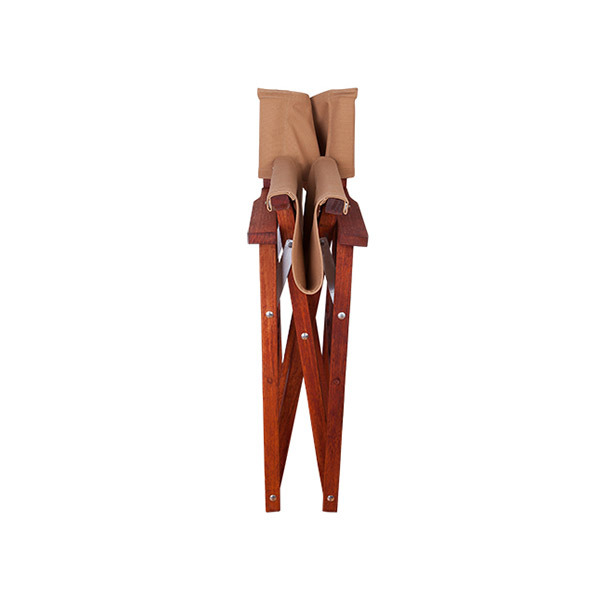 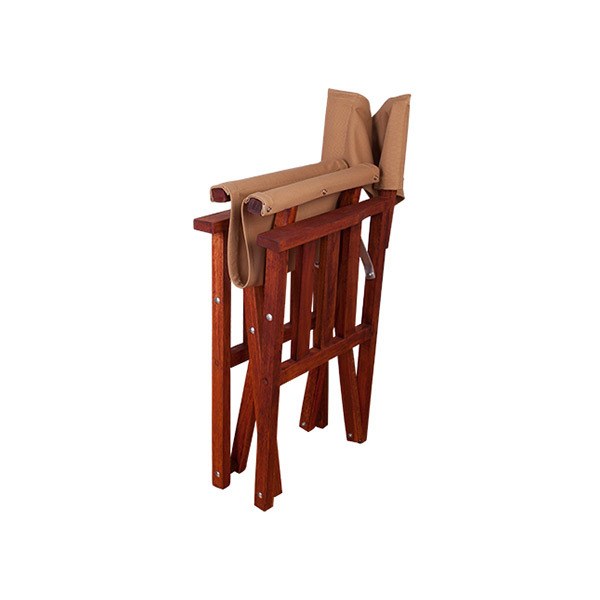 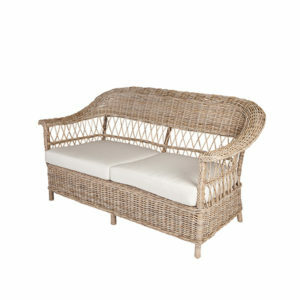 Hardy canvas is used for the seat and backrest providing durability as well as comfort. 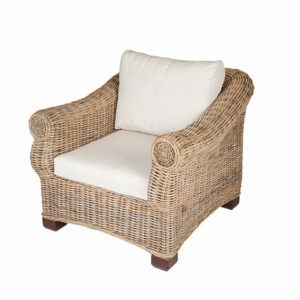 The Directors Chair can be folded up when you need to store it away and create some space.